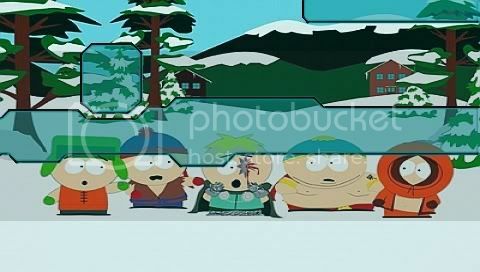 ok heres some more priceless moments of south park. I like Butters he's my fav. I don't think I've seen the hall monitor one, is it new? I am everywhere, but nowhere.